Whether it mowing the churchyard or finishing the bowls green we can supply and support pedestrian mowers for all types of grass and finish. 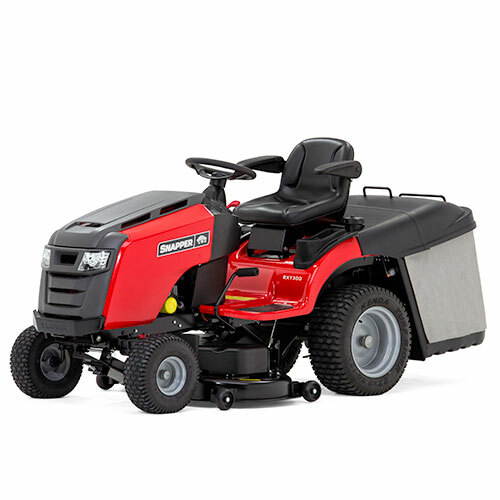 We service, repair and supply both commercial and domestic mowers, including cylinder, reel, roller,rough cut, and fine lawn mowers. Since we established the business in December 2005 we have always insisted that Service comes first. We have built this business on Service and it is the essential part of what we do. 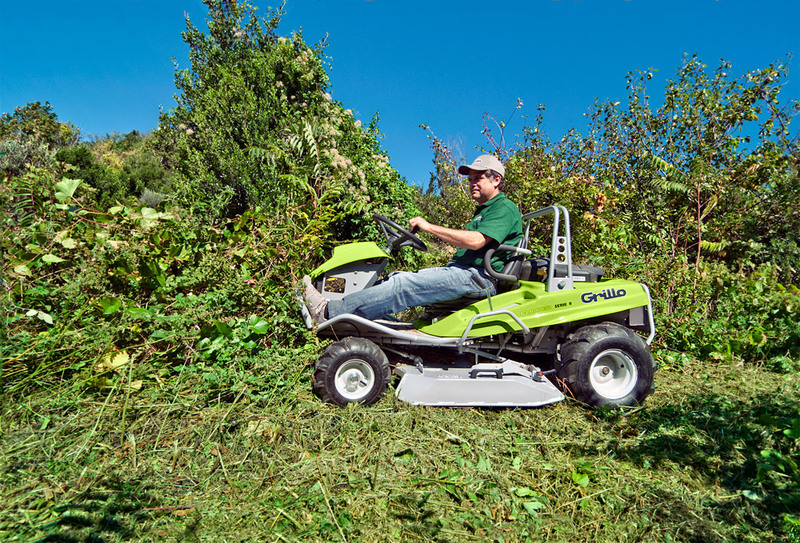 Garden machinery requires maintenance to work at it’s best and because the machines need to work when the weather is right or you have the free time then they need not to breakdown. 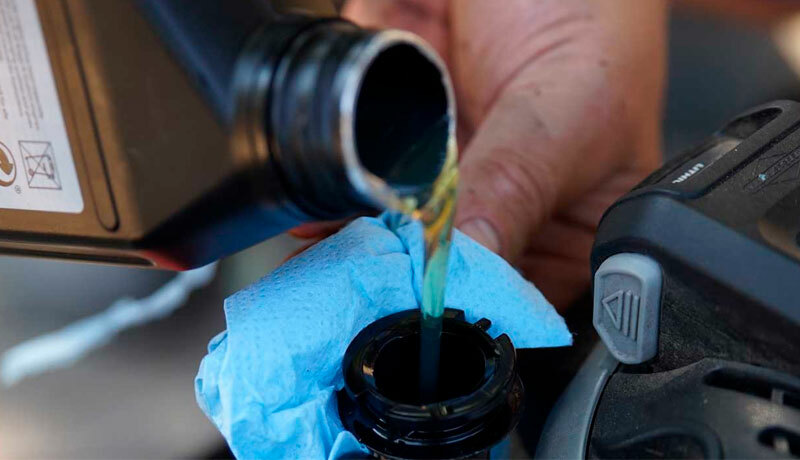 Our Service schedules are very detailed and thorough and aimed at reducing any breakdowns between services to a minimum. We replace and repair the wearing parts but if they are expensive or borderline we contact you first. 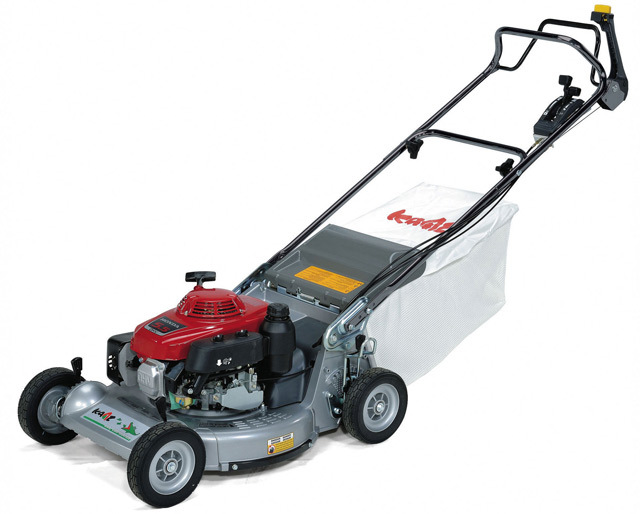 We are honest and straight forward so we make you aware when you can expect trouble from an older machine or if we think you are expecting to much of your mower. Repairs are required and usually in the middle of the season when everyone else wants our attention. 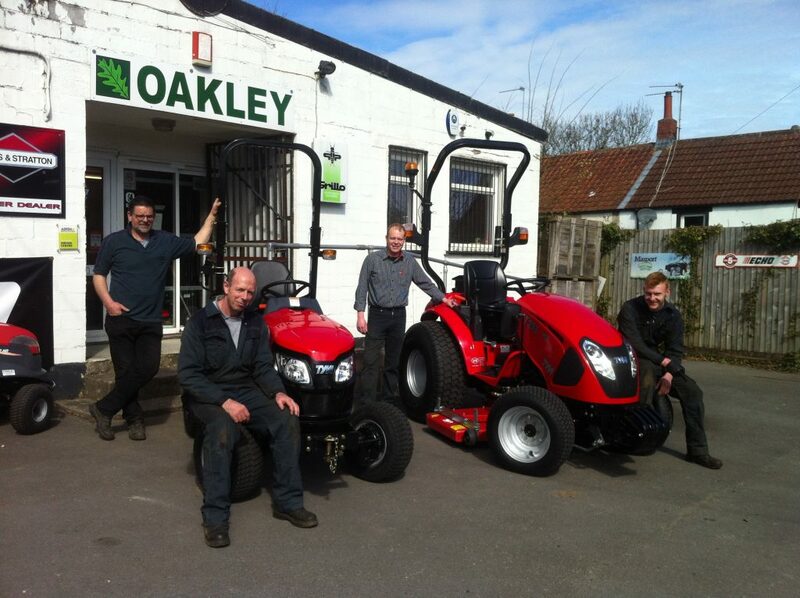 We work hard at making sure every machine is up and running again as soon as we can possibily make it happen. We have a well equipped workshop with experienced factory trained staff and will do our best to explain your service or repair. Our standards are high and we insist on the best. We recommend using Aspen alkylate petrol in all of the 2 stroke machines and 4 stroke pedestrian machines that we sell. We also use the Aspen fule in our workshops to ensure consistent quality repairs.